Established in 1972, Sunshine Headquarters Too is one of the most respected smoke shops in the nation. Offering one of the finest selections of smoking accessories such as wood, glass, acrylic, vaporizers, hookahs, e-pens, rigs, and water pipes. 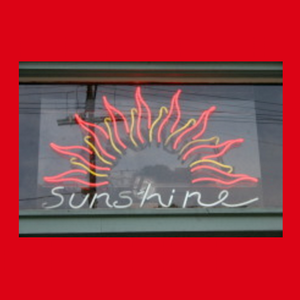 Sunshine Headquarters Too also offers accessories, gifts, jewelry and men’s and women’s clothing, including one of Cleveland’s widest array of leather goods.